Social media company Snap Inc. is going through some hard times. Snapchat, its main source of income, started out as an interesting app that appealed to millennials thanks to some unique features, but a lot of these functionalities have been emulated by competing services. This has, in turn, led to a loss of confidence from investors and a crash in the company's stock value. 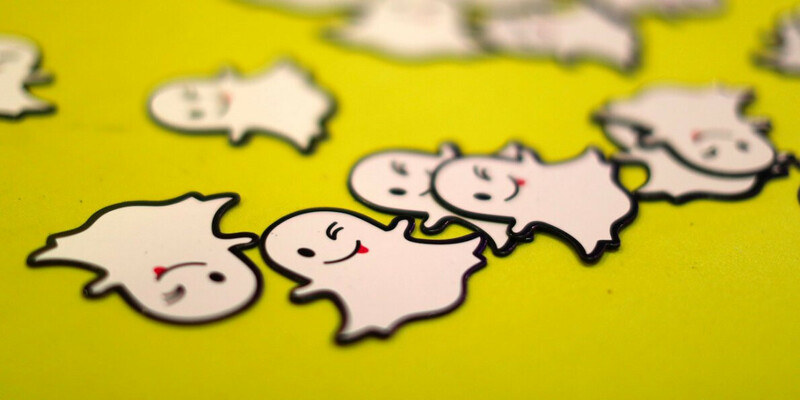 In a bid to reverse this trend, Snapchat has seen some big changes recently. After voice filters, custom geo filters, and Backdrops, the latest update to hit the app is even more substantial, in a way. It introduces a new feature called "Multi-Snap", which allows users to record up to six 10-second long video clips continuously. Essentially, this removes the 10-second limit which kind of made Snapchat cool in the first place. To record multiple clips, one simply needs to hold down the record button. After this, the multiple snaps can be edited and shared en masse throughout the app. Users will be able to delete individual videos in the selection, but the assemblage will appear in chronological order. Is this convenient? Sure, but it also means that everyone will be able to record up to a minute. 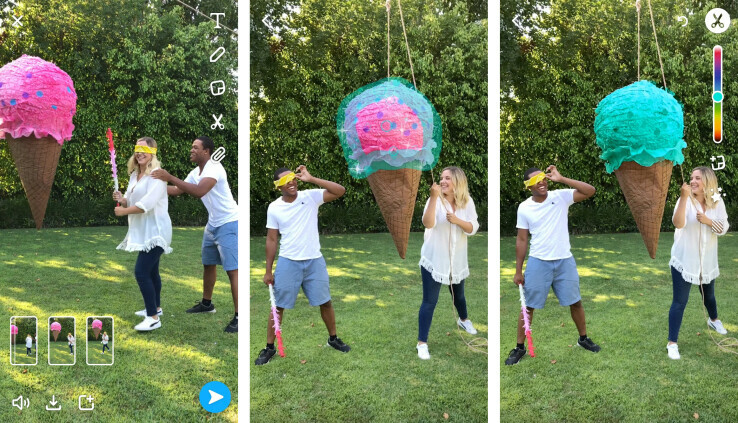 This will change the overall experience of Snapchat, which previously was geared towards keeping things short. The new update also brings a new tool called Tint Brush. It can be used to change the color of a specific part of a picture, without altering the rest of the photo. You can highlight your selection by tracing it with your finger, and the app will use machine learning to pick out its exact contours. You can see how Tint Brush works by checking out the pictures below. Multi-Snap is launching on iOS devices right away, while a release for Android is planned at a later point. Meanwhile, Tint Brush should be currently available on both platforms. Snap don't stand a lot of chance against Facebook and allies. It'd only be a matter of time. I'd love to see you go down the Toilet Snap for your s**t Android App! Instagram all the way! This is what happens when a much larger company steals all of your ideas and implements them across all of their apps.